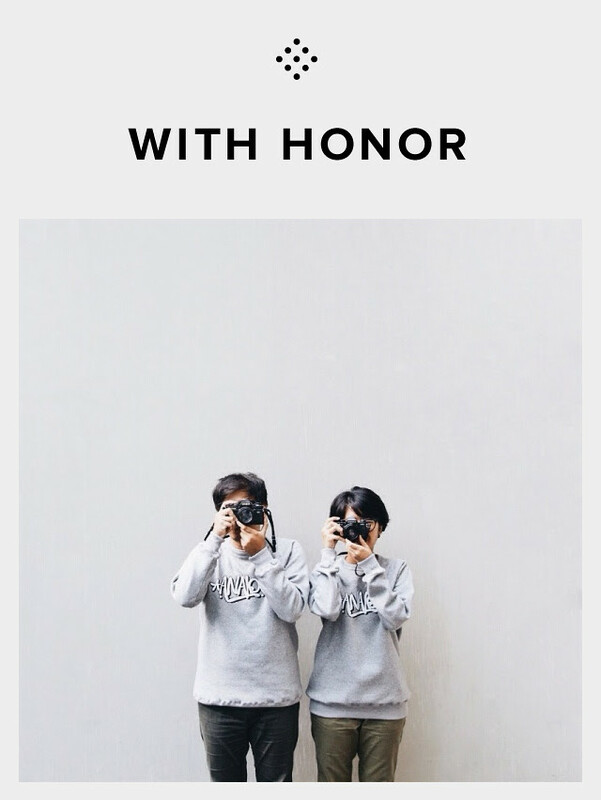 It was such an honored for us that one of our picture got featured on the curated VSCO Grid. We didn’t believe it at first, when we got the notification mail in our inbox some weeks ago. Soo happy! 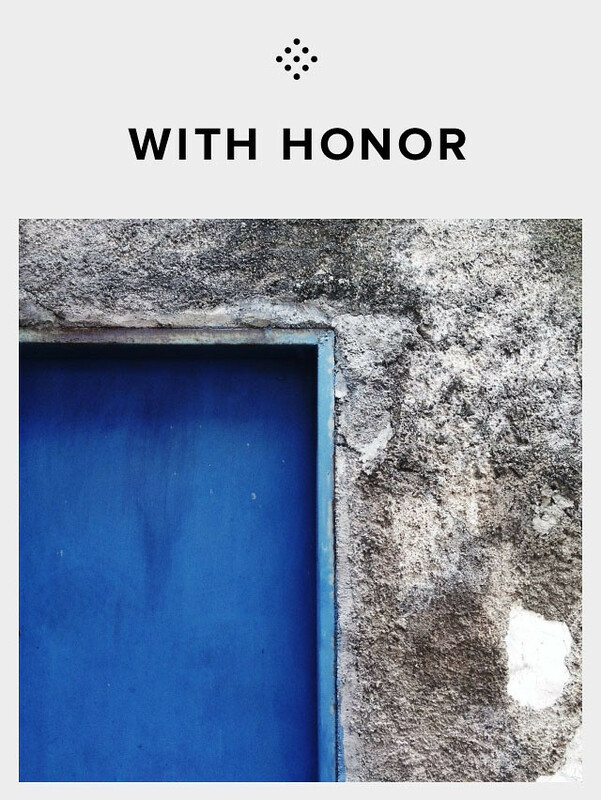 Thanks VSCO! Yay! 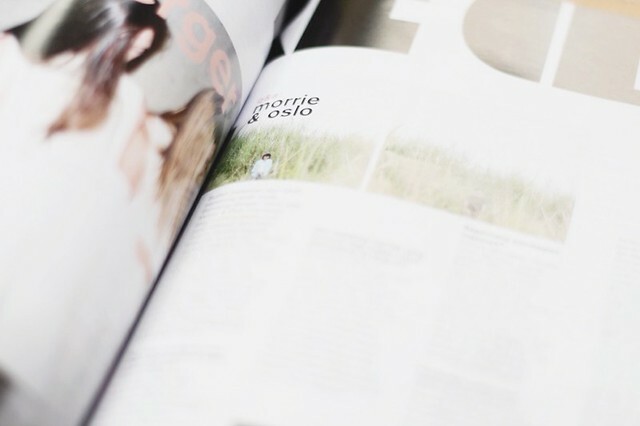 Kind girls from Living Loving featured us on their blog! 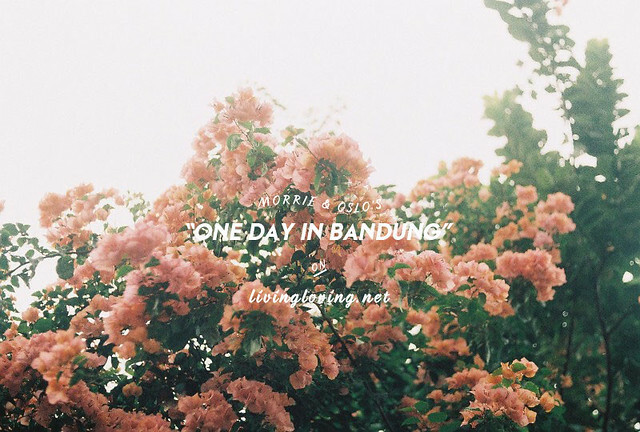 You can check out our “One Day In Bandung” on their site. 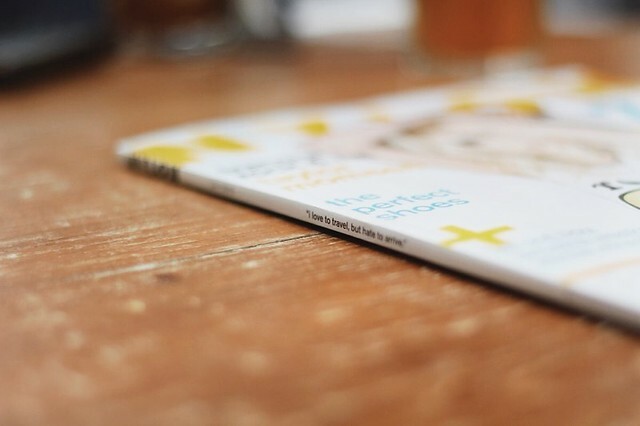 Their blog filled with all the inspirations and DIY projects of anything artsy-craftsy, your inner crafty mind will be jumping for joy. We wistfully reminiscing about the past, how this year is rocketing past (as it’s wont to do), and we’re officially on our way through the other year, which means the time to start anew. 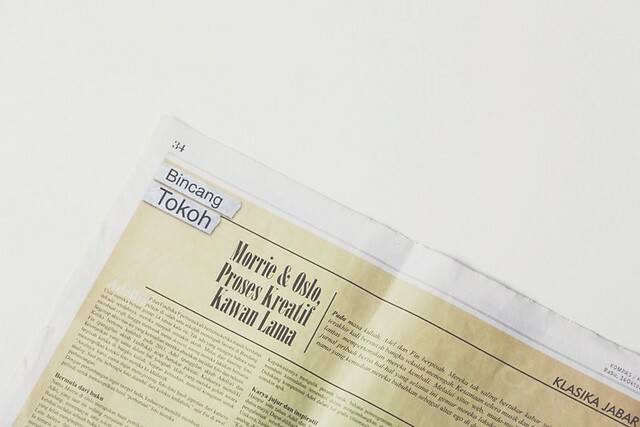 Another ideas, another projects, but still with a goal of same old dreams for Morrie & Oslo. 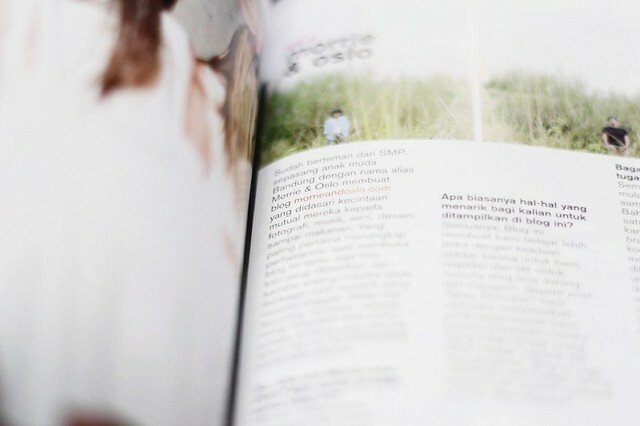 Thanks to Hari Triwibowo (Bow). It’s us! 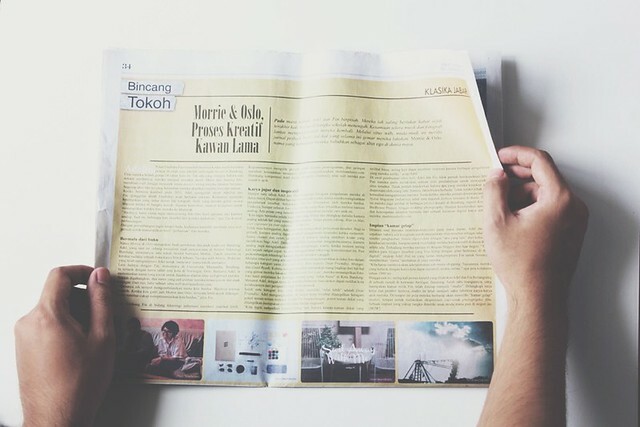 We’re featured on NYLON Indonesia Holiday Issue (June 2013).